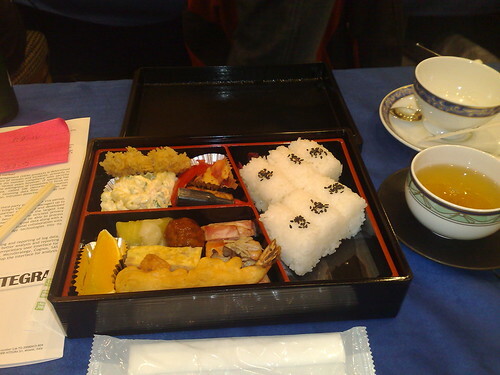 Bento2, originally uploaded by kkadow. PacSec Lunch Day two. Slightly different. Tokyo, Japan.